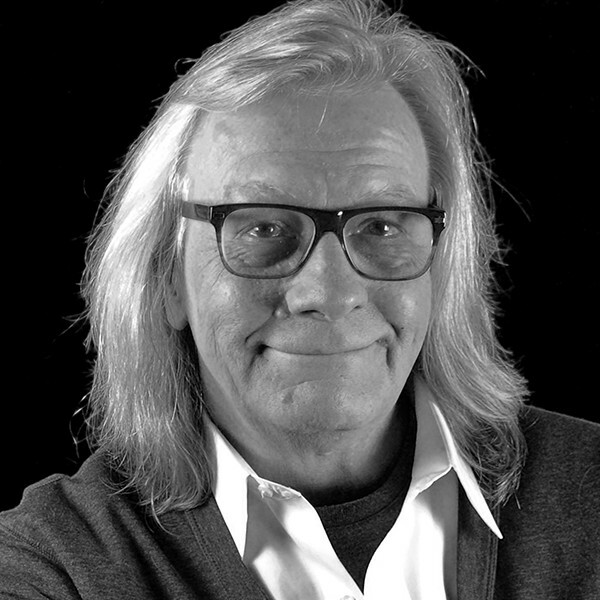 Jim Kerr, Classic Rock WAXQ (Q104.3) NY radio host, has been on air for over 40 years. At age 21, Kerr began his radio career as the morning show host at WPLJ/New York — a position he held for 15 years. His radio legacy continued over the years as he successfully hosted morning shows at WPIX, WYNY, WXMV, WQCD and Y107 in the country’s #1 market. Kerr has interviewed the biggest names in rock music including Robert Plant, Roger Waters, David Gilmour, Brian May, Mick Jagger and countless more. He recently hosted the live nationwide iHeartRadio broadcast of “12-12-12,” the fundraising concert to aid the victims of Hurricane Sandy. Kerr has also hosted iHeartRadio Album Release Parties for Paul McCartney and Bruce Springsteen. Beyond his work on-air, Kerr is a member of the Board of Directors of the AFTRA Foundation and in 2013 was elected VP of the New York Local of Screen Actors Guild-American Federation of Television and Radio Artists.